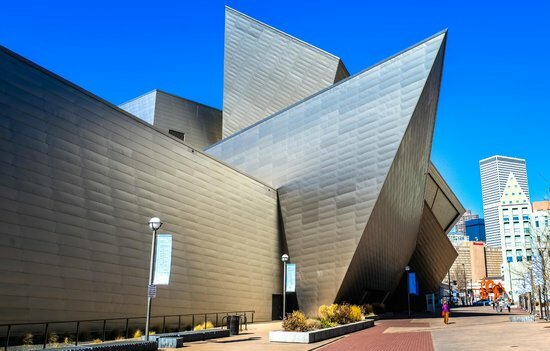 New office building and art storage facility adjacent to the Denver Art Museum includes a basement level and 2 stories above grade with 52,000-square-foot accommodating 150 employees. The building was designed to meet LEED Gold standards and features. 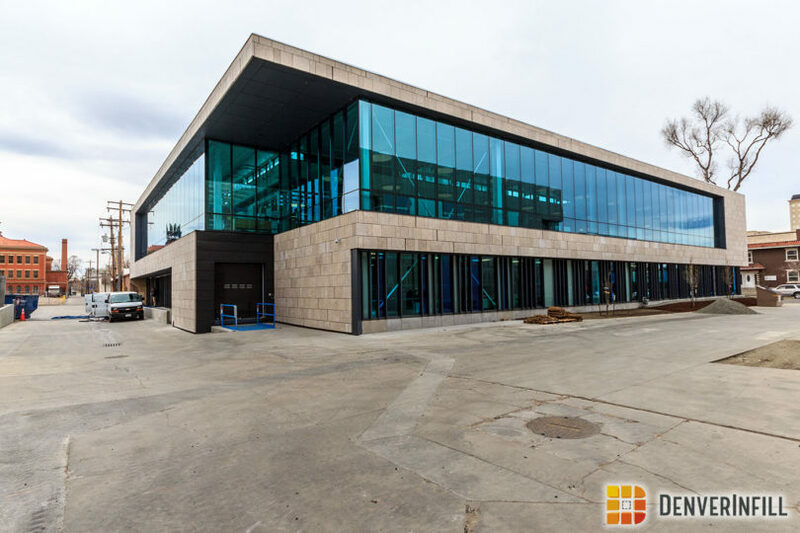 The first two floors consist of open office areas, conference rooms and break rooms. Located in the center of each floor are the conference rooms and break room. The secured basement consists of a library intricately designed to properly store art work. Electrical work included: Power, Lighting, Controls, Metering, Security and Fire Alarm. LEI also worked with the 3D Modeling Team to especially assist with exposed piping that would normally been covered. DAM Office, LLC./The Landmark Group LLC.